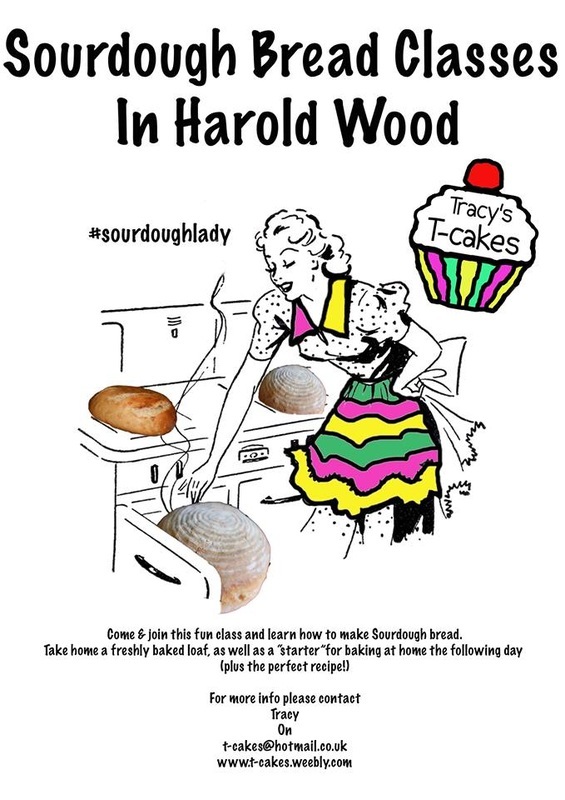 Sourdough Classes ....Come and join this fun class and learn everything you need to know about Sourdough. (Please see below if you wanted to pay an additional £5 to take home an ACTIVE starter to be able to start baking straight away). Ingredients and mixture that you will take home to bake a fresh sourdough loaf the following day. What you will need to purchase : Strong white bread flour ( No need to bring this class - this will be for you to feed your STARTER with after the Class ).